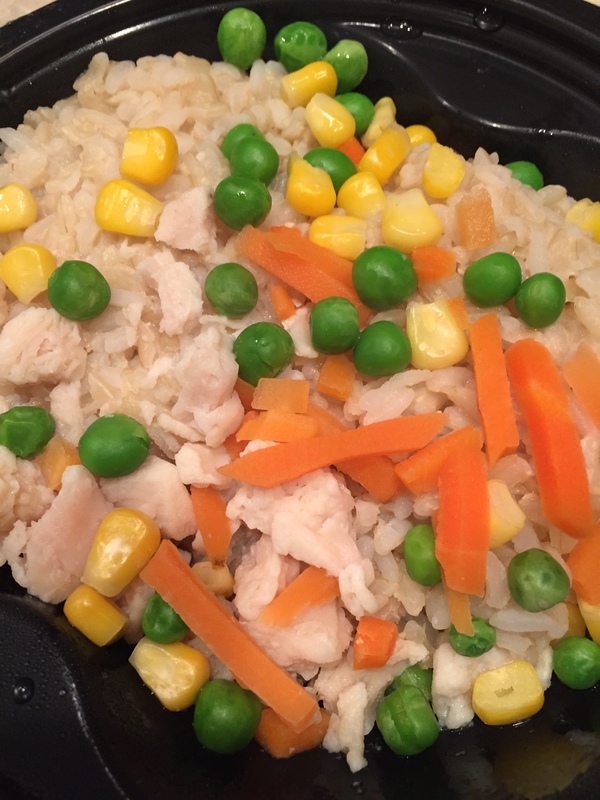 Did you know it’s frozen food month? Well, that means I have a fun giveaway for you! 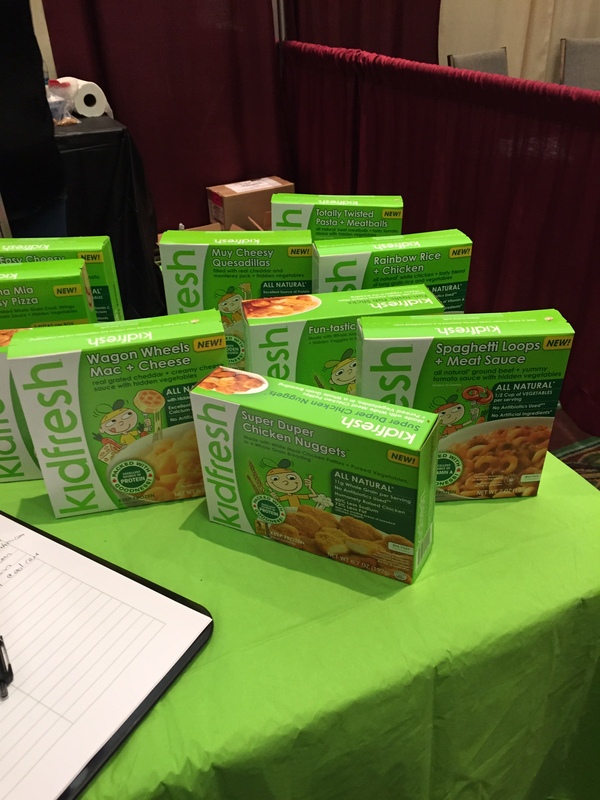 Back in November, I met the folks from a company called kidfresh™ at the Moms Meet WOW Summit in Orlando. 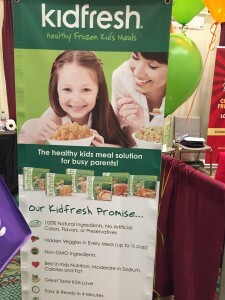 kidfresh™ makes frozen foods for kids that have secretly healthy ingredients including hidden vegetables and whole grains. They use non-GMO and sustainably sourced products. And they taste pretty darn good (not that I get to try a lot since my kids gobble them up). 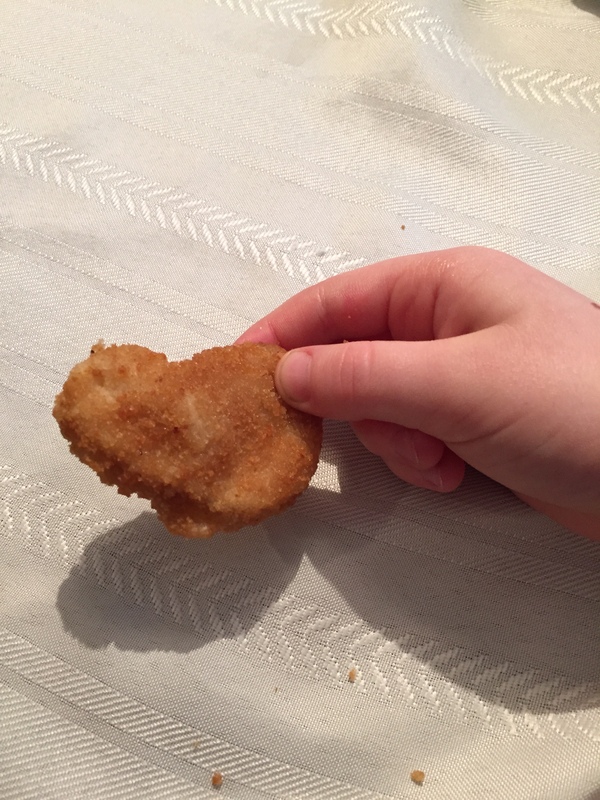 I’ve been buying their chicken nuggets since I discovered them at ShopRite. 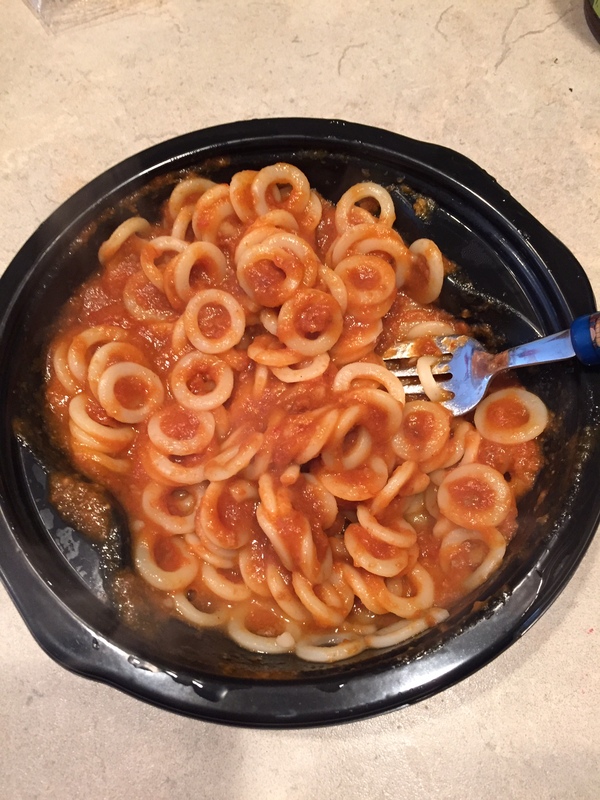 They are the perfect standby food to keep in the freezer and heat up in a pinch for the kids (they take less than a minute in the microwave). My kids have NO IDEA they have vegetables ground up in the breading. 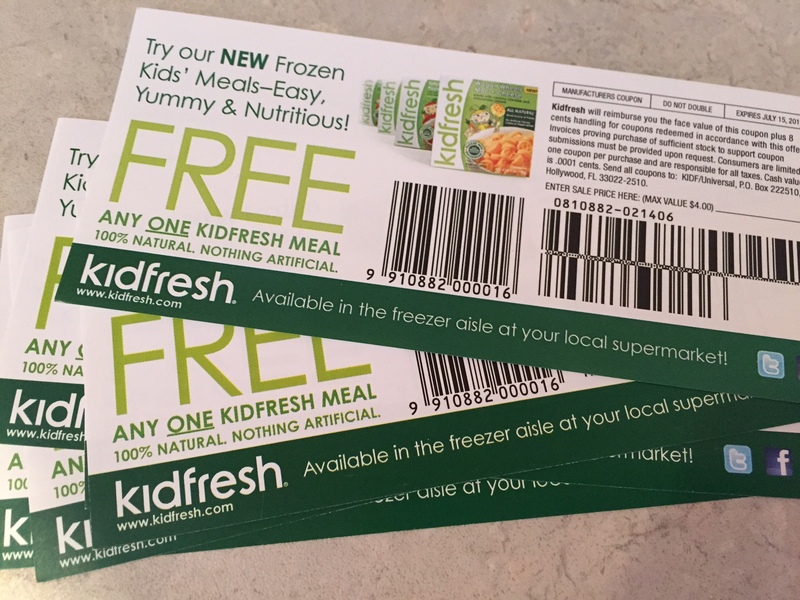 This month, kidfresh generously sent me coupons to try six of their products for free AND they will send one of my readers coupons for $40 worth of FREE kidfresh™ products! Read on. 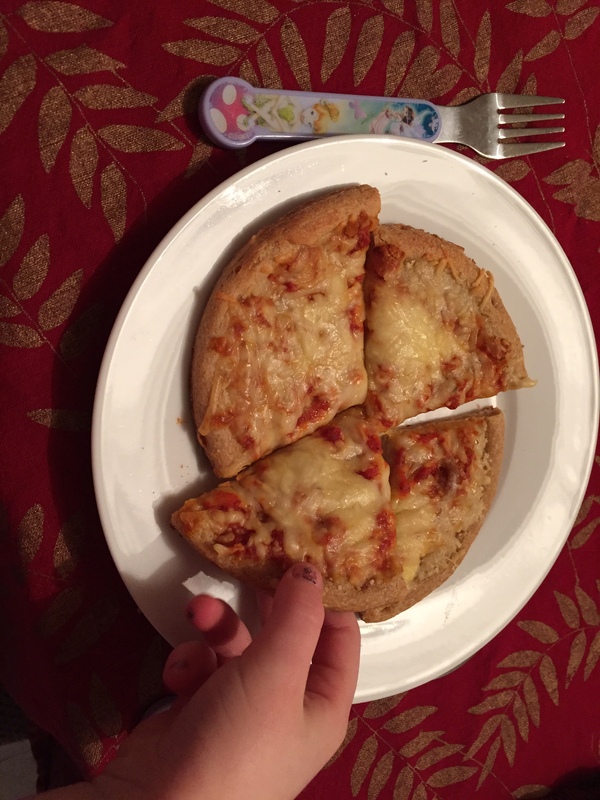 First up was the pizza: whole grain crust and hidden vegetables (pumpkin, actually) in the sauce. 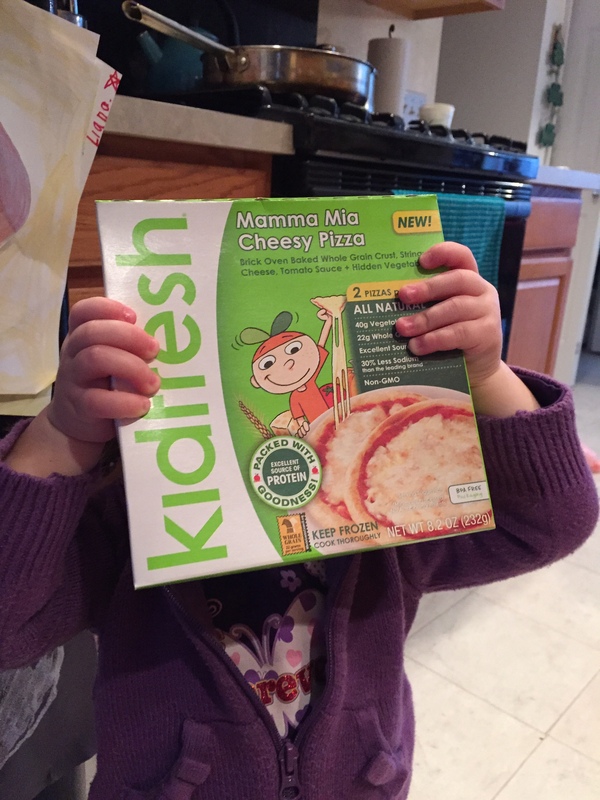 My toddler was most excited to try it. The next sampling was of kidfresh spaghetti with meat sauce. Another huge hit and both kids enjoyed it. 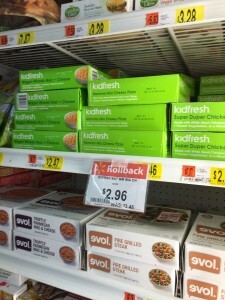 We also purchased kidfresh Wagon Wheels Mac and Cheese but haven’t yet tried it. I may have the only children in America who BOTH do not like mac and cheese (though my oldest has agreed to give this one a try). 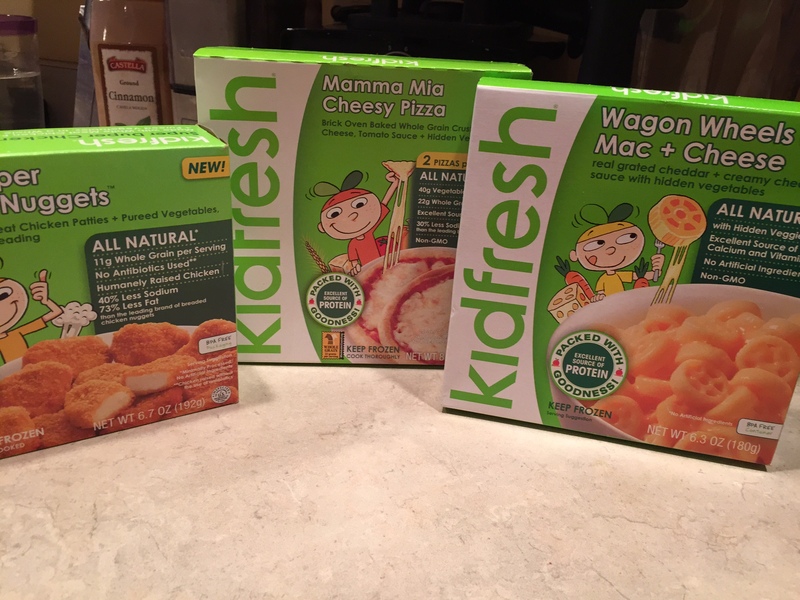 I am very excited to have discovered this line of kid’s meals that are made by a company that truly cares about what goes in their food. I’m sold. Be sure to be a fan of Capital Region Finds! There are lots of ways such as like on Facebook, follow on Twitter, join my circle on Google+ or subscribe on the top right! Good luck! A winner will be randomly selected on March 31st and notified via email. This entry was posted in Contest and tagged Giveaway, kidfresh, review. Bookmark the permalink. I have never tried them but our kids eat them fairly regularly. Their favorite, given the requests, are the quesadillas. Have not tried yet, but would like to! Haven’t tried them yet but I look forward to it! We have not tried Kids Fresh yet but it all looks great… Looking forward to trying them out. 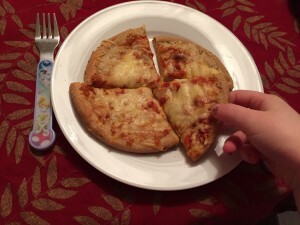 Finally, an alternative to Kids Cuisine!! These look great! We have not tried these but would love to! Haven’t tried yet but would love too! I have never heard of kidfresh. It sounds great, but I just hope they have allergy-friendly options. 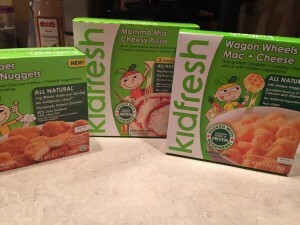 My little guys haven’t tried Kid Fresh yet, but I would love for them to check it out! 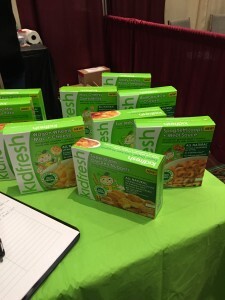 Have not tried the kidfresh products yet.